Video Update on Stand-Your-Ground law — Take Action! 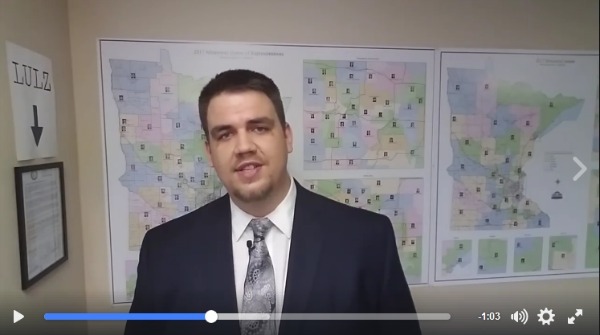 Please take a moment and watch this quick update from our Political Director about the status of Stand-Your-Ground legislation and when you’re done – TAKE ACTION! Now that you’ve watched the video, please take a moment and contact the members of the House Rules Committee and tell them to vote HF238 out of committee and onto the House Floor with NO WEAKENING AMENDMENTS! Time is running out on the 2017 session so we need to get this done. Please contact the entire list above and tell them you want Stand-Your-Ground law passed out of their Rules Committee NOW!